Believe it or not but we also do a lot of video work here at Windows Central. Being a media company, we need the best editing tools in the business. You deserve the best too. Adobe has more than 15 years of experience in developing video editing tools. 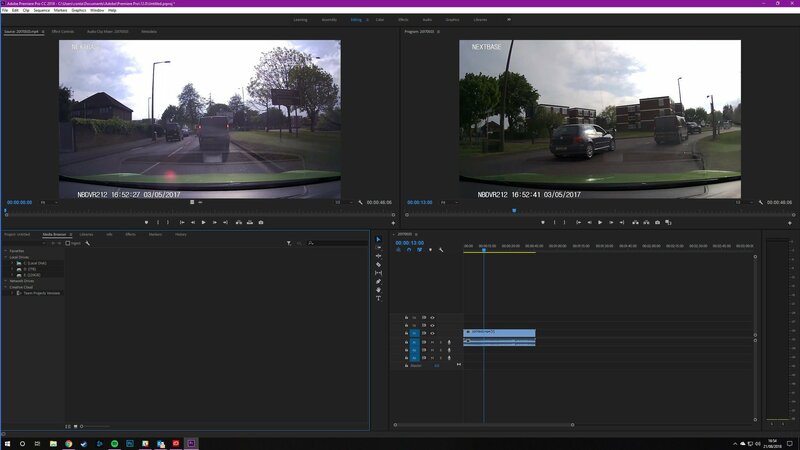 Originally released in 2003, Premiere Pro has always been the go-to tool on Windows for putting together clips and adding a whole manner of effects. The software has come a long way since and still remains one of the best options out there. Not everyone needs Adobe Premiere Pro, especially at a price starting at $21/month for the Creative Cloud subscription (and that's just for one app if you subscribe for 12 months!). You need to make sure the cost is outweighed by the functionality you'd be able to use on a regular basis. If you happen to be developing a YouTube channel or wish to take the plunge and become the next big name in the video editing biz, Premiere Pro will be your best friend for life. Is it a good time to buy this video editor? The beauty of Adobe's Creative Cloud platform ensures you're always rocking the latest release of its software packages and Premiere Pro is one of them. By installing the suite today and continuing the monthly (or annual) payments, you'll receive all future updates and major releases. Think of it much like Microsoft Office 365, but with for creative minds. Backed by Adobe's cloud platform. Subscription price hard to justify for many. 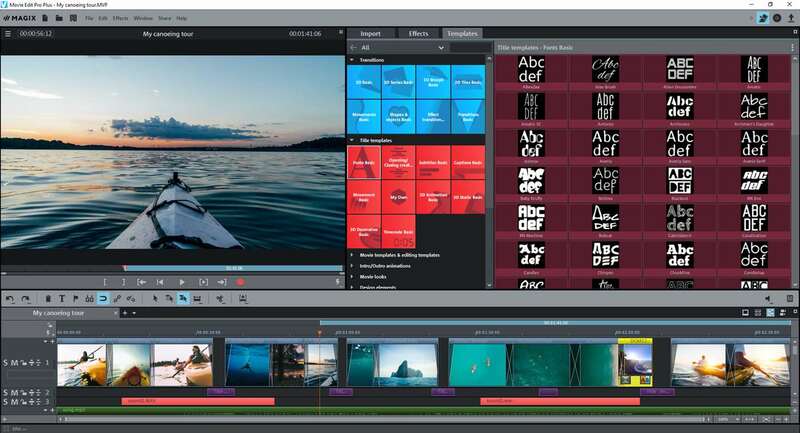 When you see or hear the name Adobe Premiere Pro, you immediately think about the best-rated video editor on the market. Used by professionals, amateurs and everyone else in between, Premiere Pro plays a major role in the day-to-day running of major content creation businesses, including many YouTubers. Upon first encountering the immense UI of Premiere Pro and recovering from the immediate panic attack, it's required to spend some time getting accustomed to how everything works. Once you've mastered the basics, however, it quickly becomes quite the intuitive experience. What really sets apart Adobe's Premiere Pro to alternatives is the scope of what you can do with the suite. From simple cut and paste jobs to actual movie edits, there's nothing you can't do with Premiere Pro, aside from more advanced audio editing and other tasks that require dedicated software. But even still, there are tools available here to do some of that without leaving the app. The only drawback to this amount of power is the price, which is appropriate in the form of a monthly or annual subscription. What this does allow is the installation of regular updates released by Adobe, ensuring your installation is always rocking the latest from the highly talented team of developers. While Adobe Premiere Pro is considered by many (including ourselves) to be the best in the business of video editing, it's not for everyone. The price, steep learning curve, and intense system workloads can put some potential users off, which is where alternatives become viable. Luckily, if Premiere Pro simply isn't for you, there are some excellent secondary options out there. CyberLink's PowerDirector has been around for longer than Premiere Pro and offers an easier ride for those who are only just starting out. CyberLink PowerDirector is a little less daunting than Adobe Premiere Pro, but offers some advanced features and editing tools. If Adobe Premiere Pro is simply too much for what you require from a video editor then PowerDirector from CyberLink is likely going to be a better fit. It's also substantially cheaper, not requiring a subscription, and makes it easy to get accustomed to the well-designed UI. There are some handy tools that make creating incredible visual experiences a breeze and there's an option for more advanced users to bypass the beginner-friendly approach and dive into more technical functionality. Available for download on Windows 10. If you'd rather try an app from the Windows Store, or only have access to Windows 10 S, Movie Edit Pro Plus is the ideal choice. Should you not be a fan of Adobe products, or want to try something that isn't Premiere Pro, there are some pretty good video editing apps on the Microsoft Store. 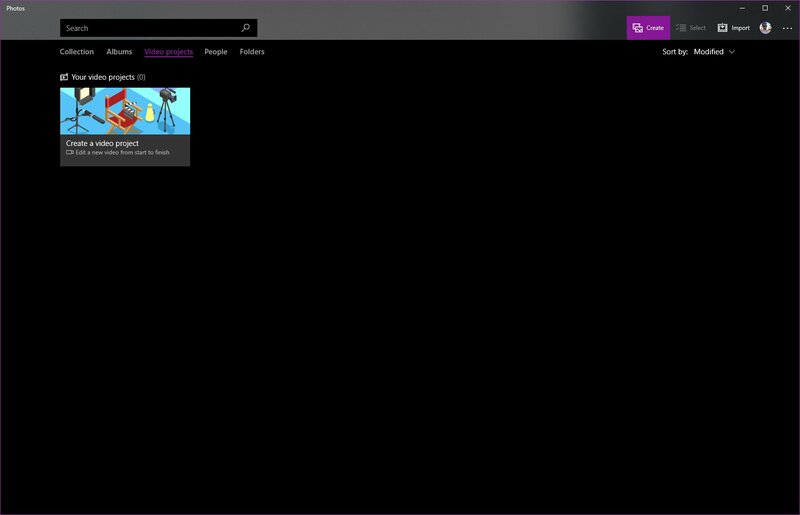 The added bonus of using the store on a Windows 10 PC is the ability to download these apps directly from Microsoft and keep them all updated. Movie Edit Pro Plus is a solid editor with a bunch of tools found in other suites. Made by Microsoft for Windows. Photos is available as soon as you install Windows 10 and is available at no extra cost. Microsoft used to have a dedicated video editing suite called Movie Maker. This has since been replaced by Photos, which not only handles all your still captures, but can also do some video work. The best part is the app itself is free, being bundled with Windows 10, and will be updated as new releases hit the Microsoft Store. Budget-friendly sibling to Adobe Premiere Pro. Adobe offers Premiere Elements to those who are just starting out in the video editing game and want to continue testing the Adobe experience beyond what the free trial for Premiere Pro. While not as advanced as the more expensive flagship video editor, Premiere Elements 2018 can do much of the basic editing required for throwing together some clips with added music. Depending on the content you desire to create, you may not need the full setup that more expensive and frightening suites offer, which is where something like Premiere Elements really shines. There are some excellent options available for video editing on Windows 10, thanks largely in part to the matured platform and OS. Whether you need the best tools available or to save a few pennies and pick up a solution tailored to amateur work, there's a video editor for everyone. Adobe Premiere Pro is a glorious video editor to use. If you happen to be hunting for the absolute best software available for Windows 10, you cannot best this piece of kit. Available as a subscription allows Adobe to provide regular support and updates to enthusiasts and professionals, both of whom can take full advantage of all the latest innovations and features. 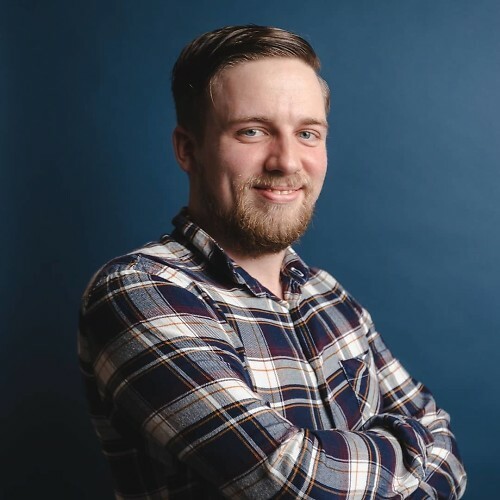 Mark Guim is video editor at Windows Central. He knows his stuff when it comes to video editing and making some exceptional edits. Mark is also responsible for the majority of media you find on our social channels. Follow him on Twitter: @MarkGuim.